The Long Beach Peninsula is home to several stunning state parks and wildlife refuges. 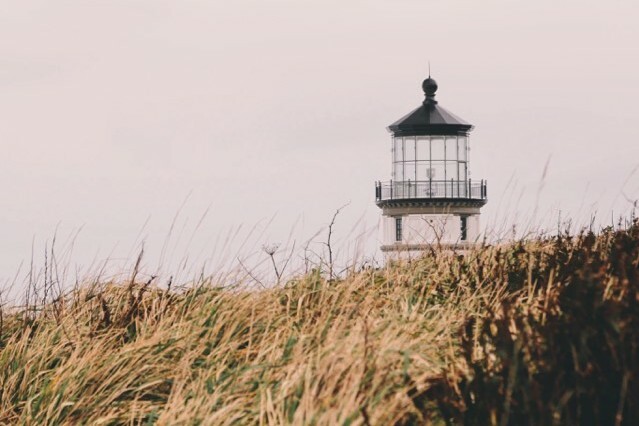 Explore the working lighthouses of the Cape Disappointment State Park, hike through old-growth forest, around freshwater lakes, saltwater marshes and ocean tidelands. Gape at the breathtaking views, wildlife and history it has to offer. Nearby, you can climb the beautiful driftwood piles of Waikiki beach or just watch waves crash against them on a stormy day. If you're an avid bird watcher or animal lover, you'll adore the Willapa National Wildlife Refuge. A beautiful place to watch migratory birds and their habitats, there is also the Art Trail, which features commissioned art works to teach visitors about the wildlife they're seeing. Follow in the steps of Lewis and Clark and follow the seven mile long Discovery Trail. 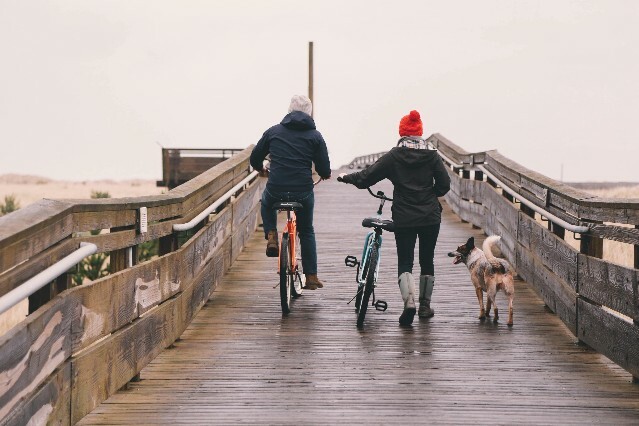 Beginning in the Cape Disappointment State Park, start at the Beard’s Hollow overlook, where it’s possible to take the Discovery Trail over a boardwalk through swamp to the right, or straight on through coastal forest out to the beach, where the paved route zigs and zags across the sand and through dunes, grasses, and trees for three miles into the heart of Long Beach. Further down, look for the gray whale skeleton and sculpture. Other landmarks dot the trail, too. Further north, a basalt pillar and sculpture of William Clark commemorate his participation in the Corps of Discovery, and still further is a weathered tree, marking the end of Clark’s northward voyage on the west coast. Beautiful Astoria is just a thirty minute drive away from us, across the Columbia river in Oregon. The city is often referred to as a mini San Francisco or a Portland on the coast - and for good reason. Here, Victorian mansions and maritime relics live in harmony with chef-driven restaurants and tattoo parlors. But that rustic exterior is just a cover for the many enchanting dichotomies you’ll find waiting around the next corner. Here, fisherman are poets, loggers drink espresso, and Main Street welcomes both nouveau gallery and five n’ dime. We adore the fantastic restaurants and cafes, array of boutique shops, film museum and several excellent breweries - many of which are on tap in our pub.